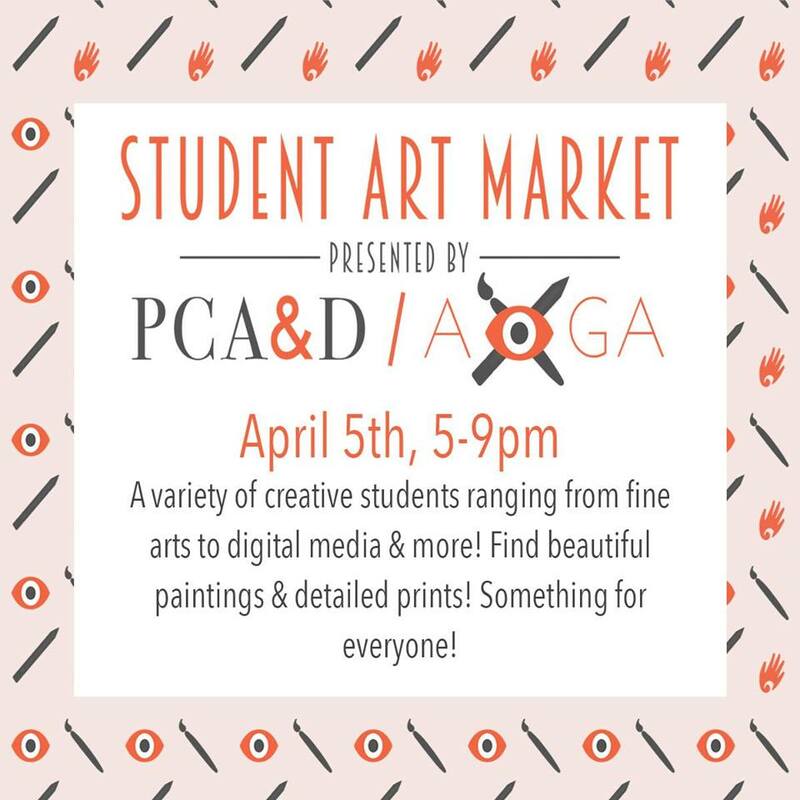 0The PCA&D Student Art Market will be held on the April 5, 2019, First Friday, 5:00-9:00 p.m., in the PCA&D Atrium, 204 N Prince Street, Lancaster and will feature all original and handmade items by student artists. 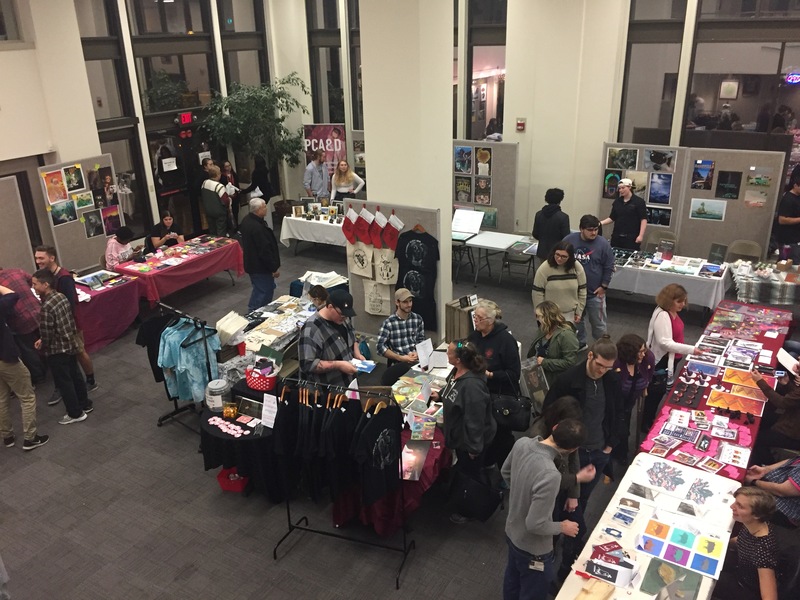 Hosted by the PCA&D AIGA (American Institution of Graphic Arts), and completely student run, the Art Market allows students to get valuable experience in making and selling their art. The project leaders are Karla Urgiles' 19, senior illustrator, and Joseph Bend' 19, graphic design senior. 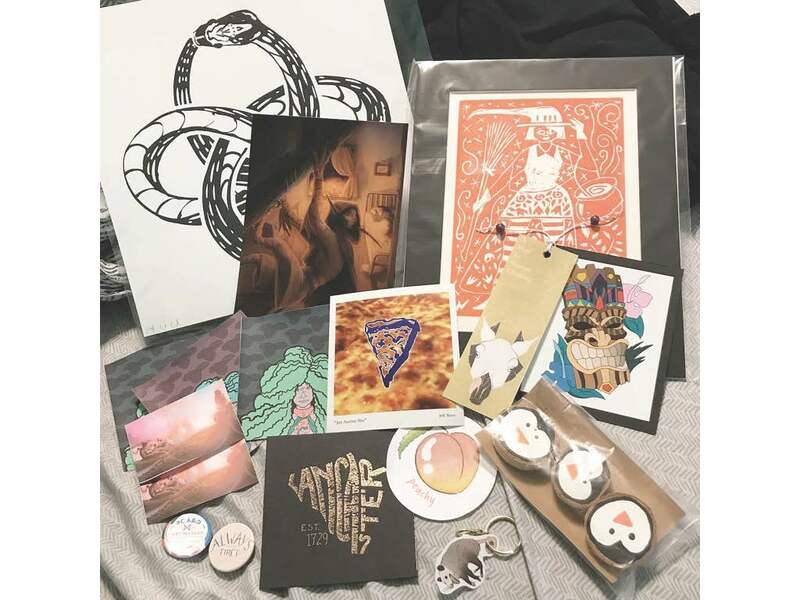 According to organizer Karla Urgiles, PCA&D's Student, "Art Market is a market designed to help students enter the realm of selling their work to the public, as well as self-promotion, pricing artwork and much more. Lancaster is being recognized more and more every day for its unique shopping experiences and, of course, the arts. This event is open to every student in the college in each grade or major."